Welcome to Nativity of Our Lord Catholic School! I am proud to share information about our school and invite you to take a closer look at what Nativity Catholic has to offer. With over 100 years of commitment to educational excellence, Catholic faith values, and service to others, Nativity Catholic is dedicated to the development and success of every student that walks through our doors. 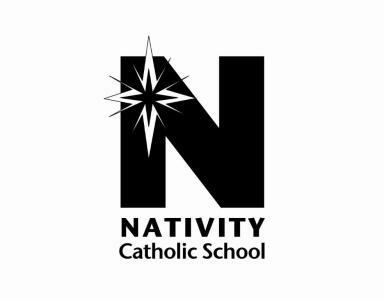 Through dedicated teaching professionals and support staff, challenging curriculum, and an inspired learning environment, Nativity Catholic helps students to shine. Students in our school are encouraged, nurtured, and cared about in order to help them reach their potential. Nativity Catholic provides a setting where students and families can learn and grow.